Our light blue cherry blossom stylishly represents our Nation's greatest Springtime Celebration. 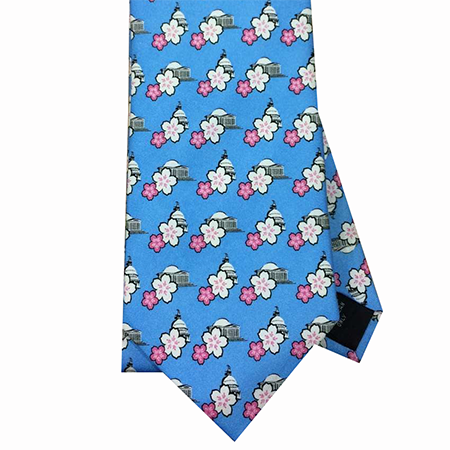 There are limited quantities of the Official National Cherry Blossom Festival neckties. Get one today!